Are You Ready For GalaCon? Friday, February 15th, 2019 at 7 PM – 10 PM @ Lancaster Theatre 300 S. Main Street, Grapevine, Texas 76051. 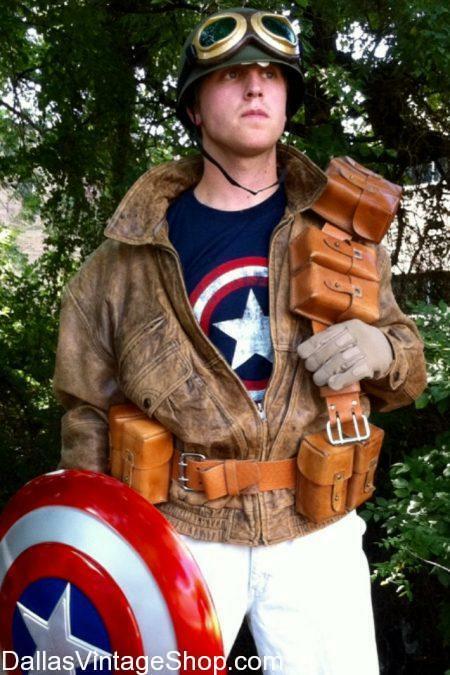 If you are looking for unique or Superior Quality Costume Ideas try this Vintage Captain America Costume for GalaCon 2019. We have some fantastic Superhero Costumes and Costume Ideas at Dallas Vintage Shop. Find The GalaCon hosted by Grapevine’s Dark Knight 2019 Tickets: Any Donation online or at the Door! “Grapevine’s Dark Knight is hosting the 1st of it’s kind GalaCon!! It will be a Valentine‘s adult night out to raise funds for local families fighting childhood cancer. All are encouraged to dress up as a Superhero, Villain, or any other cosplay character you prefer! Star Wars is encouraged as well!! For those who want to dress in sophistication, please come adorned in your finest Gala attire. 100% of the proceeds to benefit Heroes for Hope’s Childhood Cancer Financial Assistance Program. In it’s first year, Heroes for Hope provided over $28,000 worth of direct financial assistance for mortgage/rent, car payments and repairs, utilities, groceries, gas, and medical/funeral expenses. The upgraded GDK BATVETTE will be there, You may be the lucky one that gets a ride with The Dark Knight down Main St! There will be costume contests (most thrifty, most realistic, most elegant), DJ, dancing, photo booth, beer/wine cash bar, free appetizers and dessert tastings, raffles, and much more!! Admission is simple. Make any donation here or at the door and join us for a Valentine’s celebration you won’t soon forget! For anyone who makes an online donation, your name will be on the guest list at the door. Don’t Miss The GalaCon hosted by Grapevine’s Dark Knight in Grapevine on Friday, February 15th, 2019 at 7 PM – 10 PM. Lancaster Theatre 300 S. Main Street, Grapevine, Texas 76051. Let us help you put together an unforgettable GalaCon costume this year. 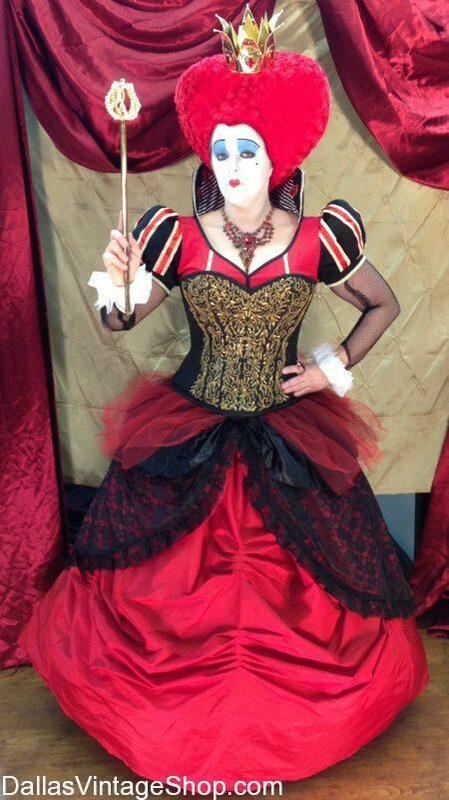 This Queen of Hearts Villain Outfit is just a sample of what we would like to do for you. We have all the costumes, corsets, vintage attire, top of the line makeup and wigs, and every accessory imaginable, allowing you to upgrade or upscale your fabulous costume. Get All the Grapevine’s Dark Knight GalaCon 2019 Details Here. Friday, February 15th, 2019 at 7 PM – 10 PM @ Lancaster Theatre 300 S. Main Street, Grapevine, Texas 76051. 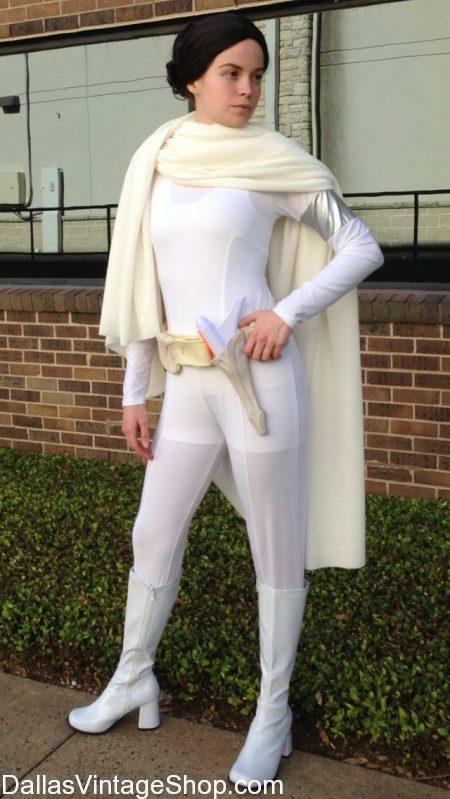 This Star Wars Queen Padme Attire is perfect for GalaCon. People from Dallas and the entire DFW Metroplex come to Dallas Vintage Shop for all the ideas they need for all of their Star Wars Events. You are in 2020 TBA (Q1) Grapevine’s Dark Knight’s GalaCon category.